Thousands of Filipinos have been feeling the symptoms of Iron deficiency without even knowing it. Symptoms like hilo (giddiness), pagod (lethargy) and putla (pallor) are often taken for granted and at a certain extent perceived as a normal reaction to working so hard or even to a change in weather conditions. 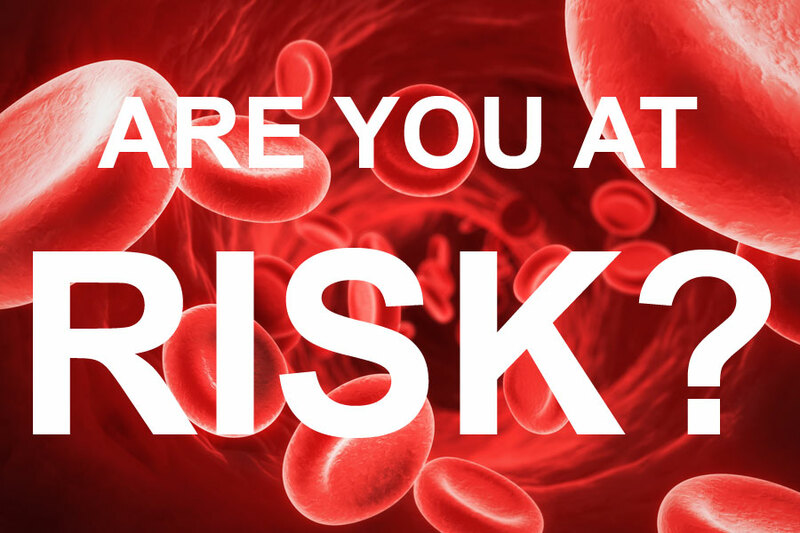 However these symptoms may also be attributed to the onset of serious medical problems most especially when it’s linked to Iron deficiency and can be detrimental when left unchecked and untreated. I, personally, have a general idea of the symptoms of Iron deficiency Anemia because I took nursing in college. And I can understand if people who didn’t have any medical backgrounds or didn’t know anyone who has that condition to be a little too relax when faced with the symptoms I mentioned above. We should however understand though, that Iron Deficiency Anemia, if left untreated, may lead to serious heart problems and damaged organs. The good news is, this condition is very much treatable! 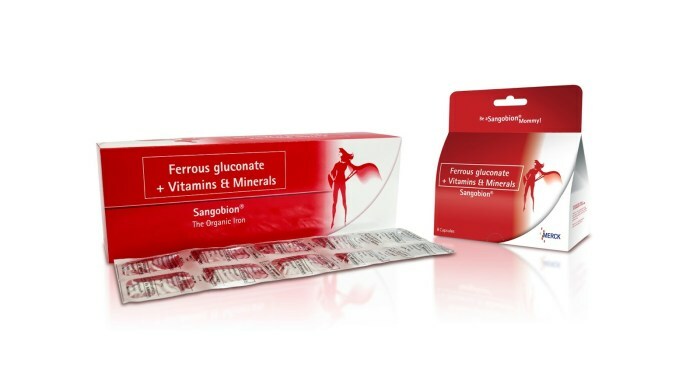 A regular intake of iron supplement like SANGOBION (Multivitamins + Iron) will help treat not only the symptoms but also restore our blood and bodies to health. The bad news is, with more Filipinos growing desensitized to the subtle symptoms, there is an urgent need to raise awareness on Iron deficiency and Iron deficiency anemia. In the Philippines, studies continue to show a large percentage of the population suffering from micronutrient deficiencies – the most common being Iron deficiency anemia. 39% of which are infants while 1 out of 4 women of reproductive age are the most vulnerable. Because of these alarming findings, Merck Consumer Health, through the SANGOBION brand launched the Sangobion Symptom Patrol on Twitter (@SymptomPatrol), replying to tweets that mention the symptoms and prompting tweeps to think twice about what they’re feeling. In two weeks alone, Sangobion Symptom Patrol garnered 11,238 tweets expressing hilo, 251,328 tweets complaining about pagod, and 8,302 tweets indicating putla. These figures prompted Merck Consumer Health to go from online to on-ground as the Sangobion Symptom patrol visited select Mercury Drug branches in Mega Manila to host blood checks from October 19 to 30. On Sunday, they visited the City of Manila bringing with them the Sangobion Symptom Patrol Red Van and a tent set-up just outside Mercury Drug San Andres in Malate. This activity is really a big help and I hope that aside from educating people about blood health, may this also serve as an inspiration to communities and even establishments like pharmacies, hospitals and clinics to make simple tests like this more readily available to people.